UWC Thailand International School (UWCT) and Thanyapura Health & Sports Resort are honoured to be able to host Dr. Wallace for a two-day seminar in Phuket on November 17 & 18. The seminar is free of charge—compliments of UWCT and Thanyapura—but spaces are limited. Dr. Wallace’s visit underpins the school’s perspective that mindfulness is integral to a 21st-century education. Since the mid-twentieth century, clinical psychology has been focused primarily on the diagnosis and treatment of mental illness, while defining mental health as the simple absence of mental disease. Over the past fifteen years, a new trend in Positive Psychology has sought to augment this with more positive elements of mental health and well-being. During this seminar, four types of intelligence will be discussed that are essential for bringing about optimal mental health and balance; conative, attentional, cognitive, and emotional intelligence. Mental illness occurs when any one or more of these mental faculties is hyperactive, deficient, or dysfunctional. On the other hand, exceptional levels of mental health and well-being can be developed by cultivating each of these four kinds of intelligence individually and synergistically. Much as the periodic table of elements provides a framework for understanding all known elementary chemicals, so does this fourfold framework provide a context for explaining the entire spectrum of mental illness and health, ranging from extreme psychosis to the highest forms of spiritual awakening. Dr. Wallace, a scholar and practitioner of Buddhism since 1970, has taught Buddhist theory and meditation worldwide since 1976. 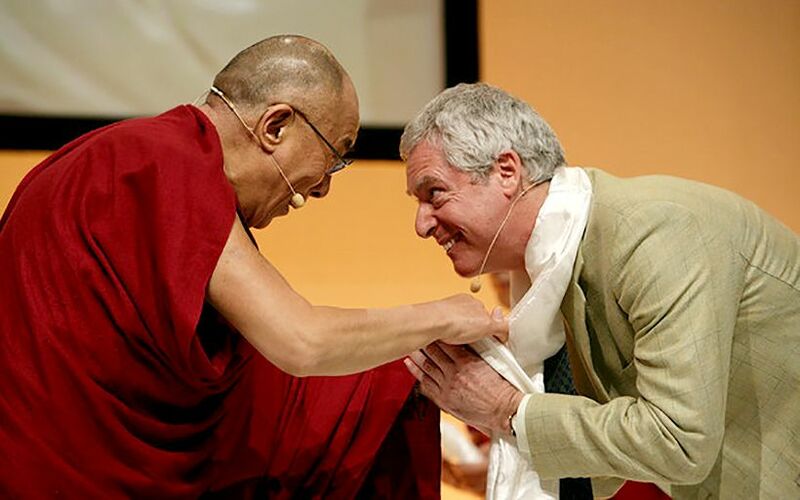 Having devoted 14 years to training as a Tibetan Buddhist monk, ordained by H. H. the Dalai Lama, he went on to earn an undergraduate degree in physics and the philosophy of science at Amherst College and a doctorate in religious studies at Stanford University. 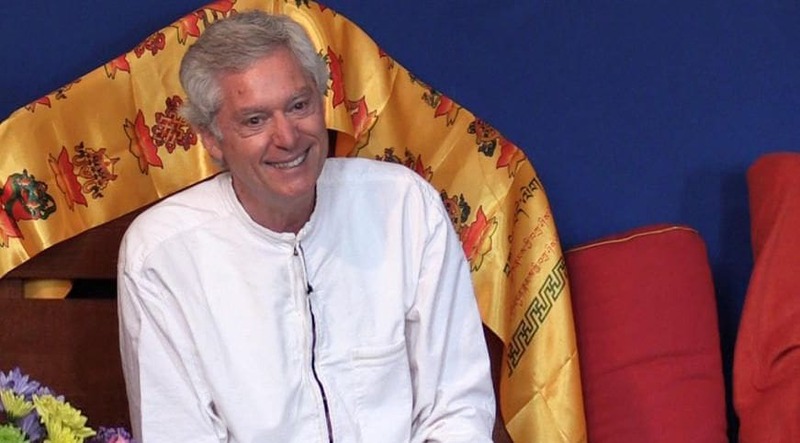 With his unique background, Alan brings deep experience and applied skills to the challenge of integrating traditional Indo-Tibetan Buddhism with the modern world. He is the author of eight popular books on the subject as well as numerous academic publications. UWC Thailand is a not-for-profit, Nursery to Grade 12 school located in beautiful Phuket, Thailand. An International Baccalaureate school, UWCT comprises a community of learners mindfully working together to achieve the UWC mission: to use education as a force to unite people, nations and cultures for peace and a sustainable future. We embed social-emotional learning and mindfulness into our curriculum, and place emphasis on rigorous academics, experiential learning and service. Adjacent to Thanyapura, Asia’s largest health and sport resort, and within the footprint of a National Park reserve; UWCT represents over 70 different nationalities. We seek to realise our highest human potential, cultivate genuine happiness and take mindful and compassionate action. These values are underpinned by our belief in the connection between a “Good Heart, Balanced Mind, and Healthy Body”. We utilize the International Baccalaureate curriculum as our academic foundation and employ world-class teachers to create an exceptional learning community. Located adjacent to United World College Thailand is Thanyapura, Asia’s leading Health & Sports Resort. Home to the finest sports facilities, integrative health centre, mindful services and expert coaching available on the beautiful tropical island of Phuket, Thanyapura is the perfect place to stay while attending Dr. Wallace’s seminar. Just a five minute walk to the lecture location, Thanyapura offers world-class facilities, wide open spaces and peaceful environment. The resort’s Integrative Health Centre offers a number of treatments and wellness plans individually designed for those looking to improve their quality of life. Above room rates are inclusive of breakfast and of all applicable taxes (totaling 8%). Complimentary wireless internet access is available in room and throughout the hotel and resort. Your stay will include complimentary access to the Fitness Centre, fitness, yoga and mind group classes as per availability. Drinking water is included during the meal. Transportation of bikes is not included in this price and rates are per car/van, per way. There is an additional charge THB 200 per car/van, per way from 11:00 pm – 5:00 am.